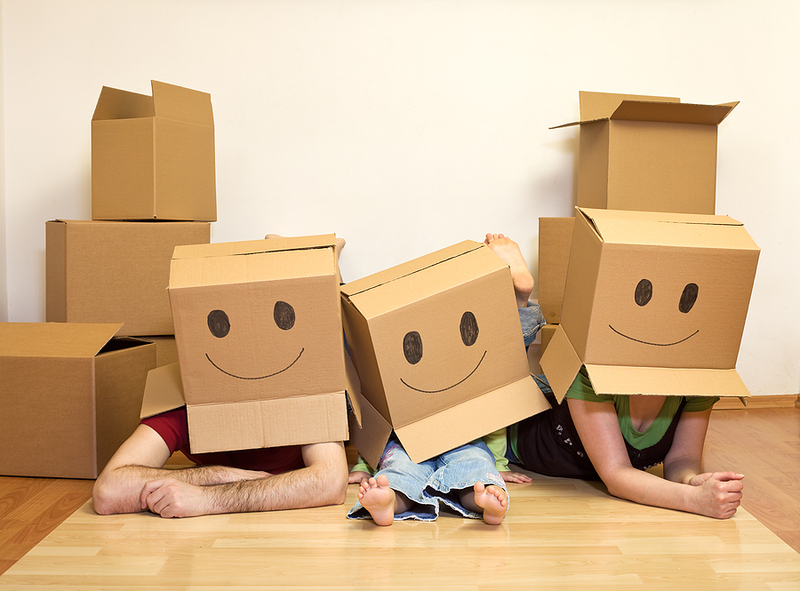 Moving can be a disruptive experience for families because so many changes take place. A Central Texas relocation affects all members of the family, and it is often easy to overlook the needs of small children. Tell your children why you are moving. Have a family discussion concerning what you are sad about leaving and what you are looking forward to once you move. Ask children what they would like to know about the new area – don’t make assumptions. Plan a party to say good-bye to friends; develop ways to stay in touch. Utilize a calendar to explain what will happen in what order during the moving process. Read your child stories about moving. Take a camera on your house hunting trip. Take pictures of other children, their activities and the inside of the school. Take these back to youngsters at home. Allow children to participate in the packing process. If possible, have all family members present on moving day to watch the loading of the van. Try to put children’s possessions in last so they will be unloaded first. Celebrate your arrival at your new Central Texas home. Explore the neighborhood with your children to alleviate their concerns about getting lost. Help your children plan their first day of school – what to wear and take along and how to get there.